Today’s busy lifestyles and competitive thought process have changed our priorities of life. Most people these days give more preference to their career instead of getting settled into families fast. Well! This change is definitely good, and society is growing with time but there are few hidden problems also associated with this scenario. As couples are getting married late so the pregnancy also gets delayed. Many ladies these days take a chance to deliver a baby after crossing the age group of 40. Although it has become a part of the culture, the medical health experts also describe some risks to health with these practices. The fact is that no matter how beautiful and fit you look outside, the eggs inside are always aging with time. Reports reveal that fertility in women starts dying slowly after 30 whereas, after 40, the chances of conceiving a baby in one ovulation cycle decays to only 5%. Some of you may believe that modern age medical science treatments for reproductive systems can assist you well to get pregnant after 40 but the serious complications are always involved in the journey of motherhood ahead. The peri, as well as postmenopausal stage of the reproductive system, can cause a major impact on health after crossing the age group of 40. 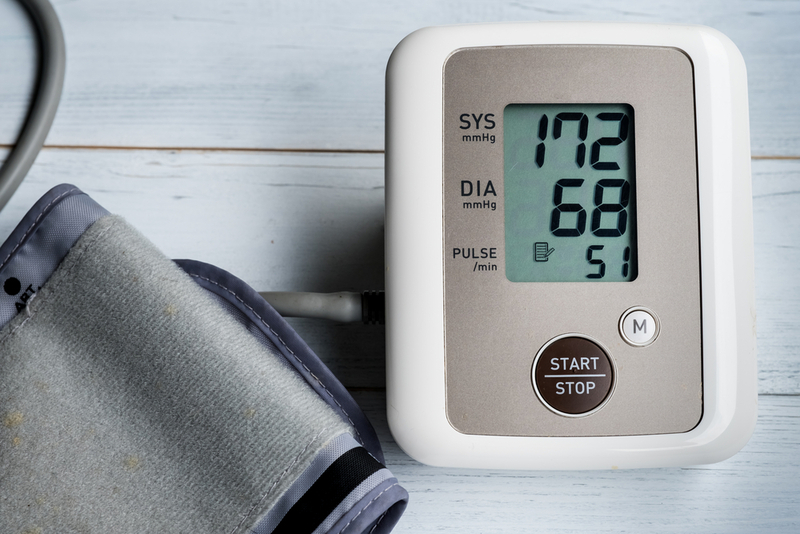 You might be aware of the preeclampsia that is a serious medical health condition and affects women of all age groups, but studies show high risks of this disease on pregnant ladies after the age group of 40. This condition may arise right after the 20the week of pregnancy and stays up to six weeks after delivery. It causes an unwanted increase in blood pressure level while shooting the protein content in urine. Pre-eclampsia is believed to cause complications for around 3 to 7% of pregnancies and at least one out of 60 ladies can suffer from seizures that can later become a problem for mother and the baby inside. This health condition can lead to maternal death during childbirth or may also lead to miscarriages. Some ladies may also develop pre-eclampsia when they are pregnant with multiple babies, have kidney disease, lupus, rheumatoid arthritis, diabetes and premature birth. It is also common among ladies with BMI around 30 or more. Several researchers have presented reports showing that how badly fertility gets affected with increasing age. Ladies at the age of 40 have only 40 to 50 percent chances of conceiving when compared to a woman in the age group of 35 that have 75% chances. When you reach the age barrier of 43, the chances of becoming pregnant also drop steeply to 1.6%. More than half ladies in the 40 plus age group suffer problems related to fertility. It happens due to decay in the quality of eggs with age. The time when a female achieves puberty, the hormones in her reproductive system are able to generate 300000 to 500000 eggs but they lose around 13000 eggs in a year. By the age of 37, the major drop in fertility is observed as only 25000 eggs are left inside. That is why the chances of ovulation decrease at the age of 40. 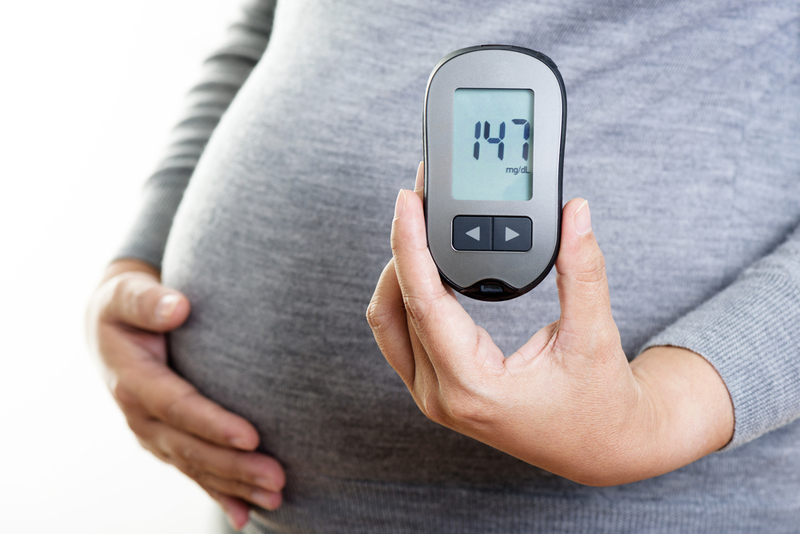 Symptoms of gestational diabetes are observed only during pregnancy and they can appear in women who do not have diabetes otherwise. The hormonal changes in the body at the time of pregnancy are the root cause of insulin alternation. 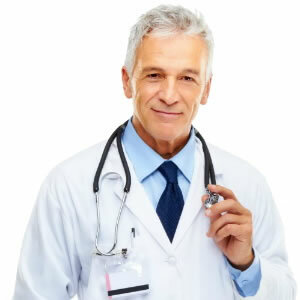 The pancreas usually produces enough amount of insulin but this ability keeps on decaying as you move above age 35. The risks increase more if you have BMI above 30. If this disease is ignored so long it can cause excessive growth of fetus leading to complicated pregnancy. It can also put you at risk of hypocalcemia and polycythemia while leaving a harmful impact on heart health as well. There are chances that your baby will end up having low blood sugar level after birth and if this condition goes unnoticed so long, it may cause serious issues like brain damage and seizures etc. Some babies also face breathing problems due to this condition. With age, quality of eggs in the female reproductive system also decays. Note that the eggs also age with you and if you conceive after 40, they may suffer from some chromosomal problems. One of the most common chromosomal birth defects in 40 plus pregnant ladies is Down syndrome that leads to the birth of a baby with several defects including mental retardation. Stats reveal that ladies that give birth to babies by the age of 25 have chances of delivering Down syndrome-affected baby with a ratio of 1:1250. Whereas, mothers who have crossed age group of 40 have a ratio of one out of 100. The ratio becomes one out of 30 for a woman at 45 age, and the chances increase to one out of 10 for 50 plus age group. Another rare but dangerous chromosomal condition in 40 plus mothers is Edwards Syndrome. This syndrome has low survival rate due to several abnormalities including internal organ disorders and kidney malformations. 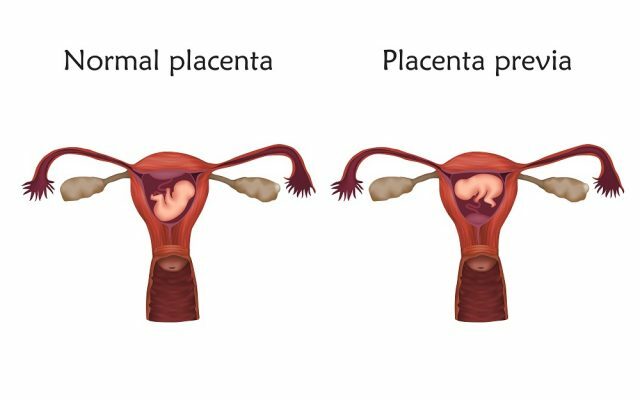 Placenta Previa is considered as a life-threatening condition for both baby and mother. In this case, placenta gets implanted at the wrong position by the bottom of the uterus while covering the cervix. It also causes scarring of endometrium along with several abnormalities related to the placenta. 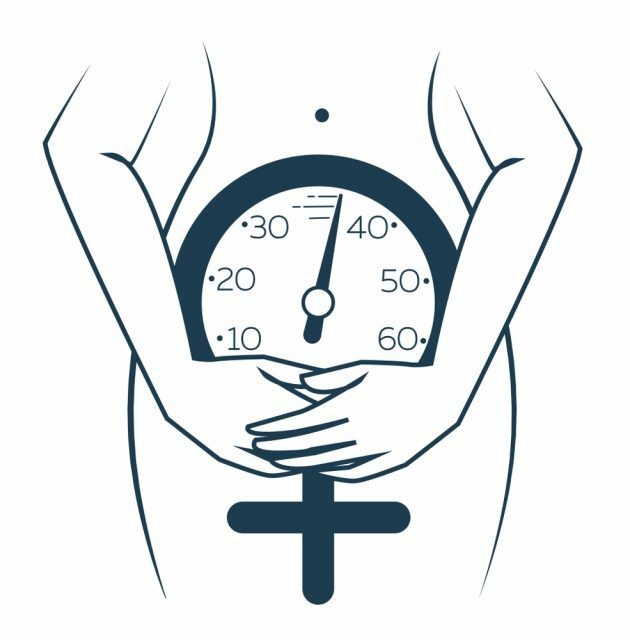 During delivery, when the baby is about to come out of the womb, the cervix dilates to help baby push out of the uterus and reach vaginal cavity but in case if you have placenta previa, the cervix gets obstructed completely and the baby cannot be born vaginally. In this condition, the mother may also suffer excessive bleeding and doctors may need to take the baby out via cesarean section. Other possible problems associated with placenta previa include shock, fetal distress due to lack of oxygen, hemorrhage to mother, hysterectomy, premature labor etc. It may also cause blood loss for the baby as well. This is a common problem at the time of pregnancy that affects most ladies who deliver babies after 40. 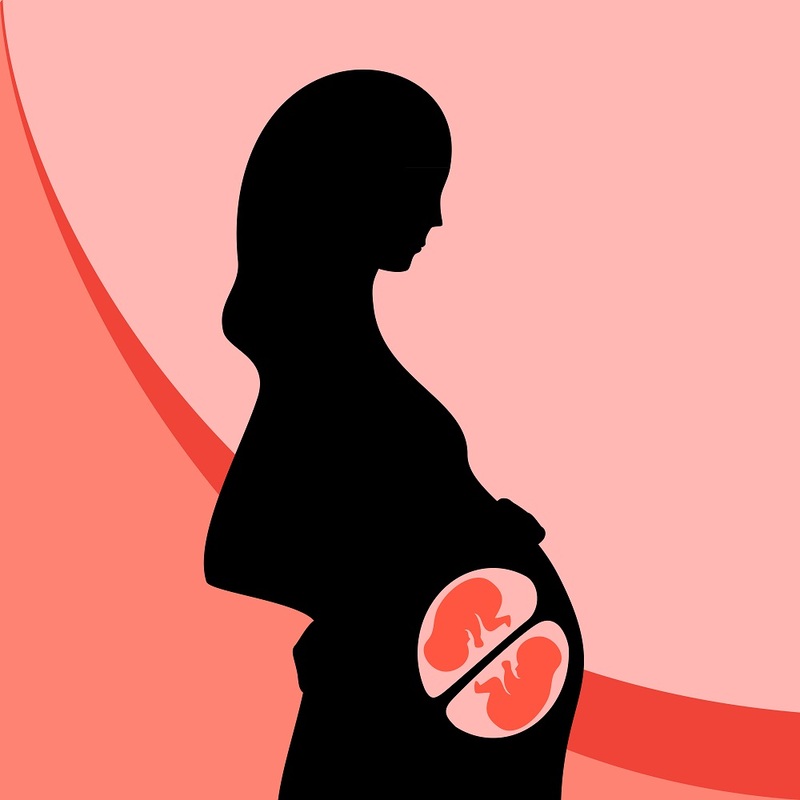 It is a serious health condition that causes separation of the placenta from uterus wall before the birth of a baby. It may cause some life-threatening problems to baby and mother as well. Reports reveal that around one out of 100 ladies suffers from placental abruption that shows symptoms in the 3rd trimester of pregnancy. Due to placental abruption, the mother can face shock as the body does not have enough blood and this state may generate requirement of blood transfusion. It can also cause blood clotting or in some serious conditions may also cause failure of certain organs or kidneys. Sometimes mothers need to go for emergency uterus removal to save their life. At the same time, placental abruption can cause troubles to the baby for lack of oxygen. Some may face premature birth or stillbirth. As the women ages, the chances of giving birth to twins or triplets also increase. Eggs in the reproductive system of older woman get divided unpredictably leading to the formation of more than one fetus. Even her body can release many eggs at once. Note that, multiple births cause serious risks to mothers as well as babies. It also increases chances of miscarriage and premature birth. As per few reports presents by researchers in the medical health industry, fetal deaths due to multiple births have an estimated count of 1.6% for twins and 2.7% for triplets. In this condition, chances of chronic lung disease, gastrointestinal, eye, and brain-related problems also increase. The extended family can also cause stress to parents as they need to make arrangements for the additional cost of caring, feeding, housing, and clothing. 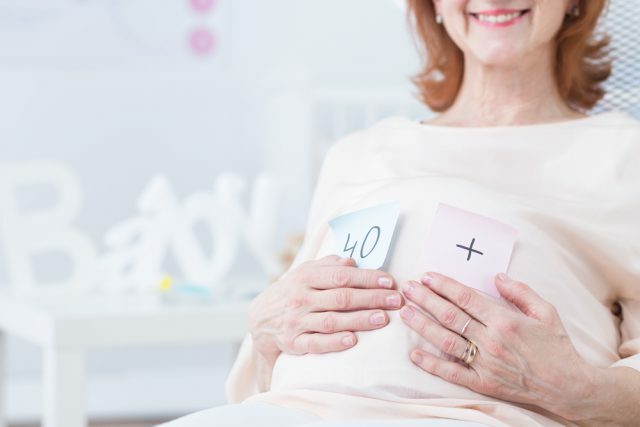 If you have crosses the age gap of 40, there are more chances of giving birth to baby via C-section procedure. 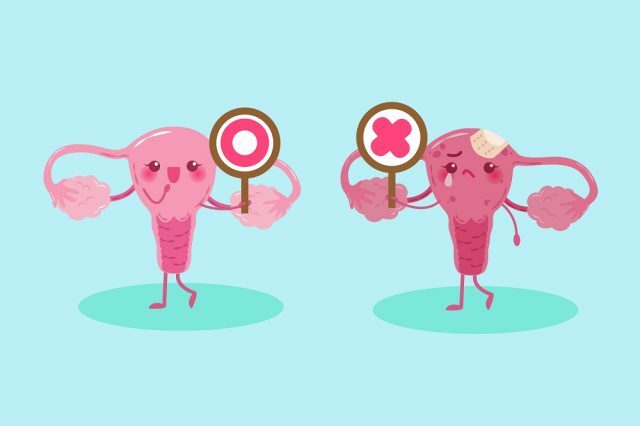 Due to the health risks associated with your overgrown reproductive system, doctors often prefer to avoid complications by following such treatment. Reports say that pregnant ladies that have age higher than 40 have 3 times higher chances of undergoing Caesarean during delivery. Medical health experts also say that there are more chances to have awkwardly positioned baby in the womb for pregnancy after 40. It may cause fetal distress at the time of delivery so doctors need to go for C-section to save mother and child. With age, womb muscles also become weaker and they work less efficiently. Also, cervix takes much time to dilate and labor may also last for longer duration. 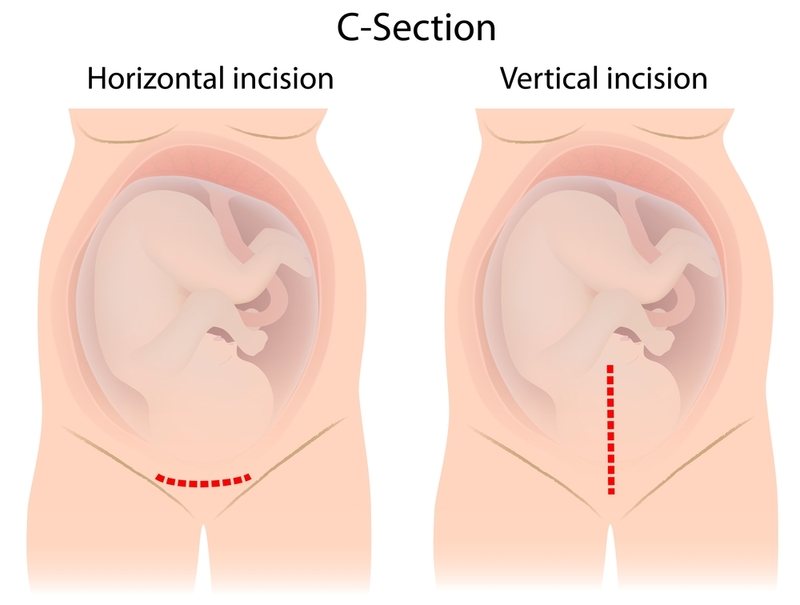 One of the biggest side effects of getting pregnant after 40 is excessive weight gain that may increase odds of going through C-section treatment. The chances of faces miscarriage increase when women cross the age group of 35 and the risk keeps on rising with age ahead. Various studies show that old age pregnancy leads to abnormal development of eggs so the chances of conceiving a baby decay or it may cause miscarriage. Stats reveal that around 1 out of 3 pregnancies after 40 age group cause miscarriage. The chances of miscarriage for a woman between the age group of 40 to 45 are 35% whereas, for a woman above 50 age group, it increases up to 50%. On the other side, ladies in their 20s have 10% chances of miscarriage and around 12% during 30s. The risks are not just limited to miscarriages rather it can also cause many serious health complications such as hypertension, obesity, diabetes etc that are the prime cause of maternal death at the time of childbirth. In few countries, maternal death also occurs due to poor health care. After 40 pregnancy is believed to pose some serious health risks in the body that are otherwise expected at a later stage of life. 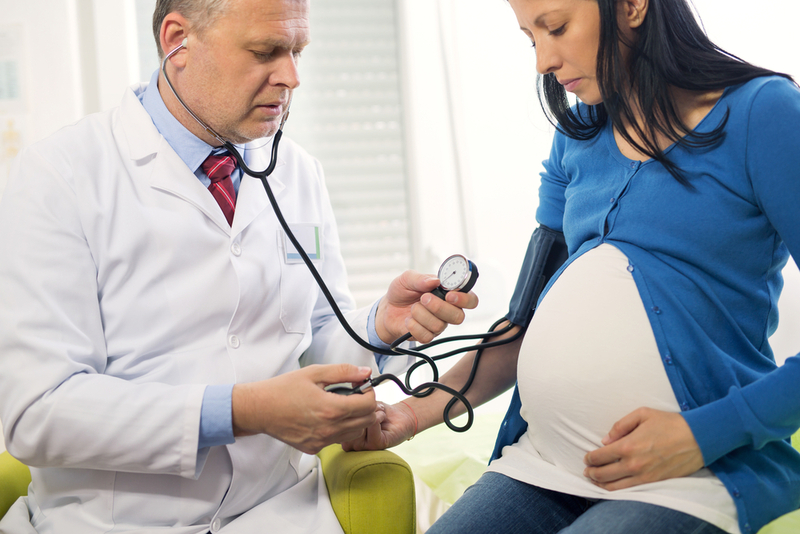 Those who are already suffering from broadline high blood pressure are likely to have hypertension during pregnancy. This process leads to unwanted weight gain and may cause the development of heart disease as well. Some ladies also have a higher concentration of progesterone hormone at the time of pregnancy; in case if you opt for IVF, it may shoot up the cholesterol level and blood pressure level to higher range causing heart disease. Peripartum cardiomyopathy is one more ailment that causes potential danger to 40 plus pregnant women. It may lead to the sudden heart failure; recent reports show 25 to 50% deaths due to this condition. Some older moms can also suffer from blood vessel malformation that can lead to stroke after few days of childbirth or even during delivery. Higher maternal age also boosts risks of stillbirth. These complications are caused by increases symptoms of obesity, diabetes and high blood pressure. Experts also recommend a routine check for overall health right after 36 weeks of pregnancy so that all symptoms can be monitored on time. 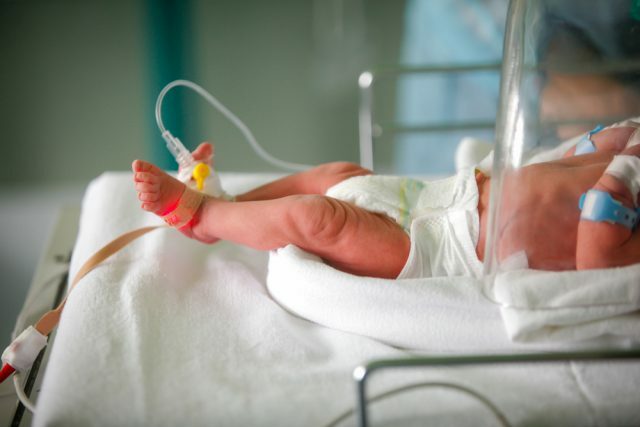 The chances of delivering a premature baby also increase after 40; in this case, the baby may also suffer from serious health issues including low birth weight. Reasons for premature birth are a chronic illness, high blood pressure, the improper growth of baby and problems related to the placenta. Even if you try to conceive through IVF/GIFT; you may experience more labor pain. Such ladies may also have overweight or may carry twins. When you give birth to a baby, it adds several new responsibilities to your life. Most parents start suffering lots of anxiety due to lack of awareness about how to handle the baby. Also, they do not have much support network at this age that can help to manage the routines without trouble. At 40 plus age group, you do not have much energy and vitality to handle the needs and active lifestyle of a child; hence, your life may become quite difficult to manage. Also, the increased health risk with 40 plus pregnancy may make your life more complicated.